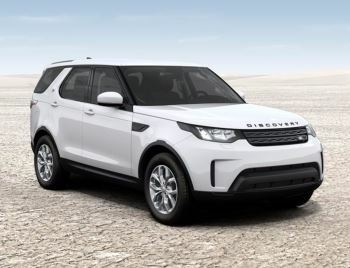 The Land Rover New Discovery shown in the following video is a representative example only of the car available for purchase from us today. Features and specifications will vary depending on model. Please contact us for full details.